Incipio brand products Design Series Hardshell Case only for Apple iPhone 5/5s/SE. 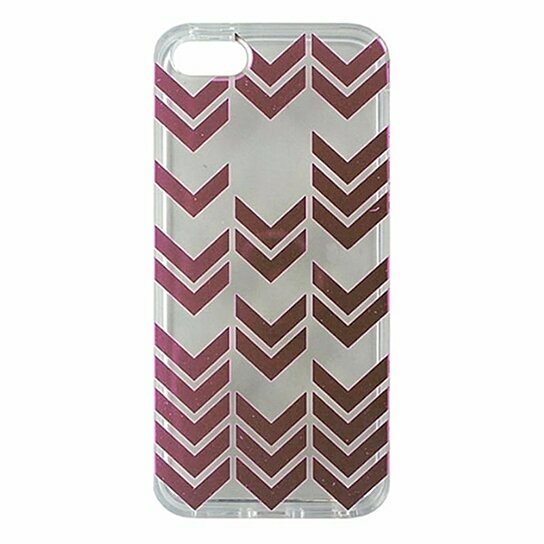 Transparent Clear finish with Rose Gold (Metallic Pink) Arrows design. Scratch-resistant finish, excellent shock absorption.